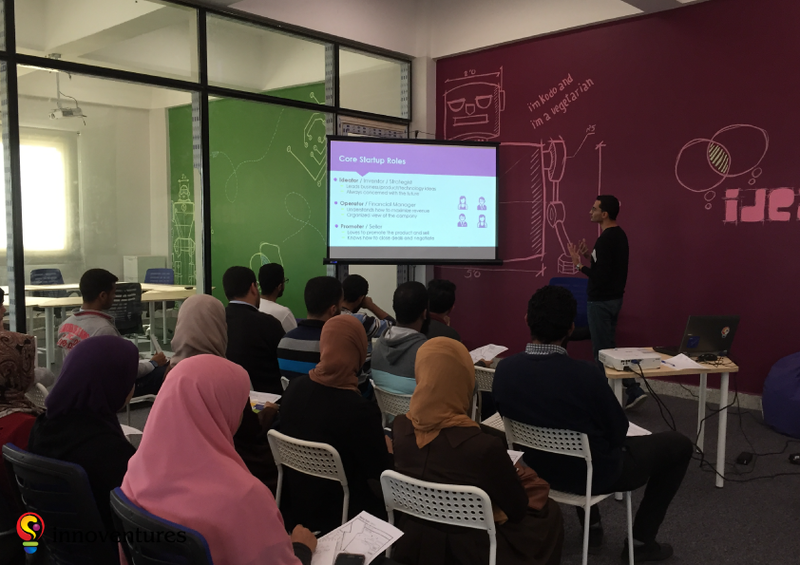 Startup Reactor has concluded the first phase of the fifth cycle, “Spark” with over 200 participants in the Entrepreneurial awareness workshops. 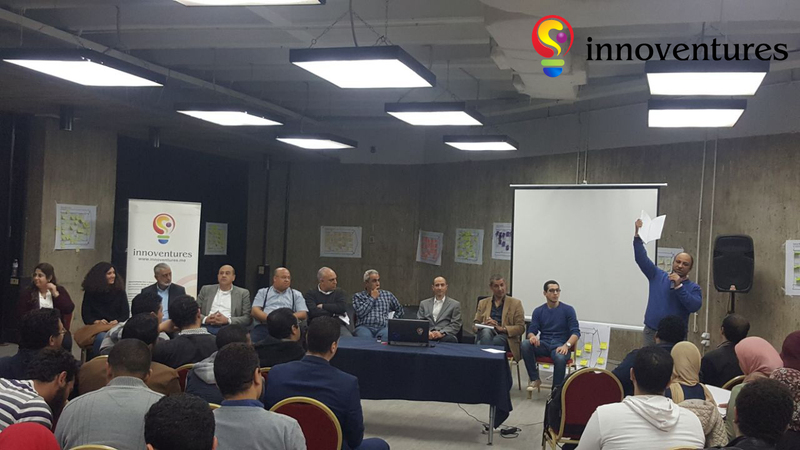 50 companies were accepted into the second phase of the cycle, Ignition. The second phase, Ignition, is the take-off phase. The selected companies will attend 7 concentrated sessions and receive intensive mentorship, while Innoventures assesses their business model and team. 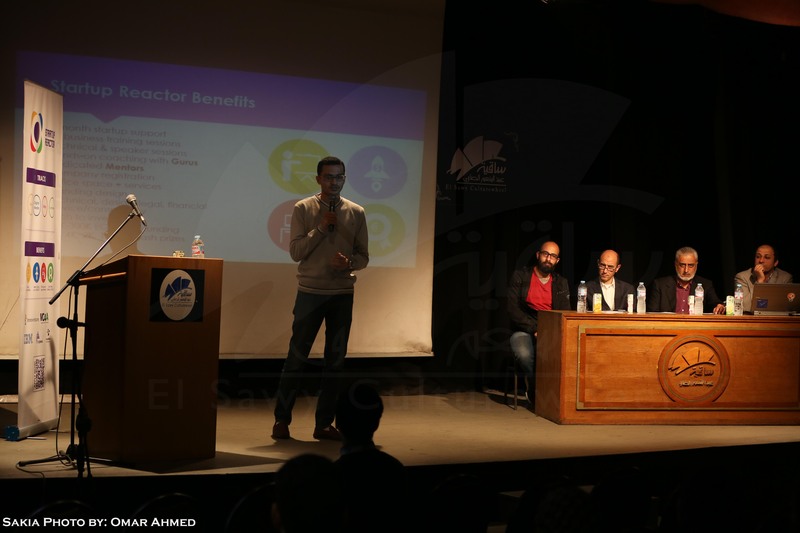 Following the successful conclusion of its 4th cycle with its last phase “Startup Nova – Entrepreneurship Explosion”, Startup Reactor is accepting applications for its 5th cycle!.